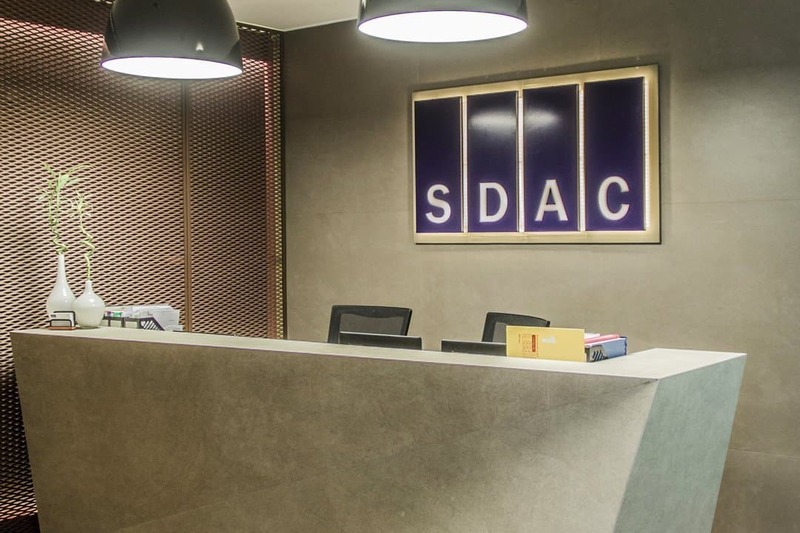 SDAC CONSULTING DMCC is an International Consultancy Firm, based in the Emirates of Dubai, which provides advisory services in UAE and in selected AGCC countries. Our daily goal is to offer entrepreneurs’ quality business advisory solutions and professional expertise, enabling them to achieve their long-term financial, economic and operational goals. We deliver strategic solutions to help customers improve their business processes and performance, through the day-to-day attention and dedication of committed, talented and experienced people, equipped to provide exceptional quality service to our clients, while ensuring best in class performance. Our role is to act as trusted advisors, providing strategic solutions towards consistent results. 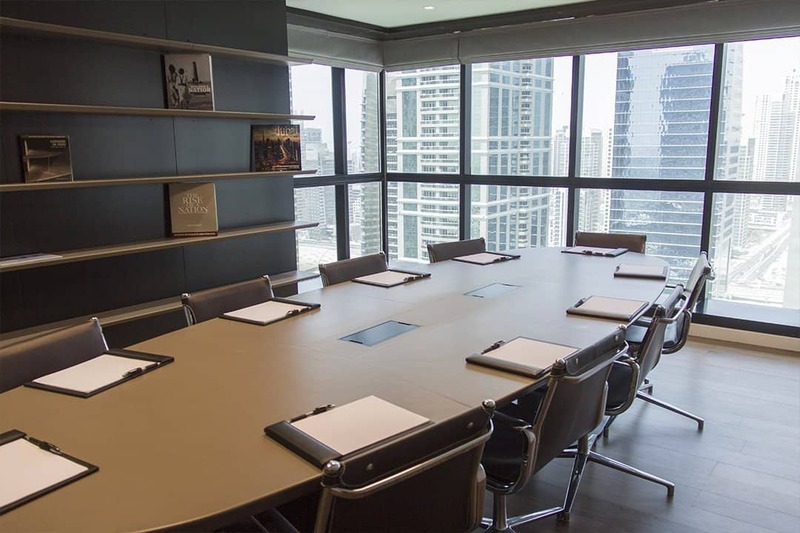 Thus, we have created a motivating workplace in order to enable all employees to perform in a dynamic scene, with a special focus on enhancement of qualifications and knowledge. In the long run, the rapid growth of United Arab Emirates will bring new challenges for all of us. As such, as changes occur, we must keep focus on continual improvement that generates unique solutions and create real value to our investors. 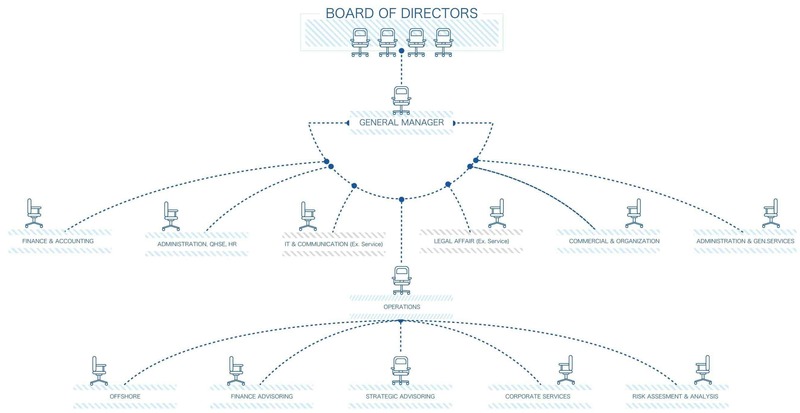 SDAC Consulting DMCC organizational chart illustrates the structure of the company’s internal organization and relative ranks and positions existing within the venture. 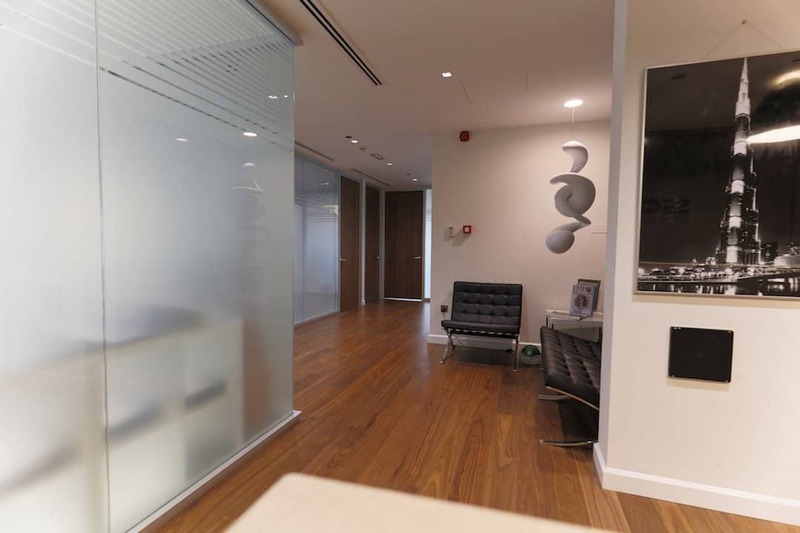 The firm is organized in four main departments: Commercial, Operations, Tax and Accounting and Administration. Commercial Department is responsible with identifying and developing new business opportunities, while overseeing strategies to improve efficiency and profitability of projects and contracts, from inception to completion. 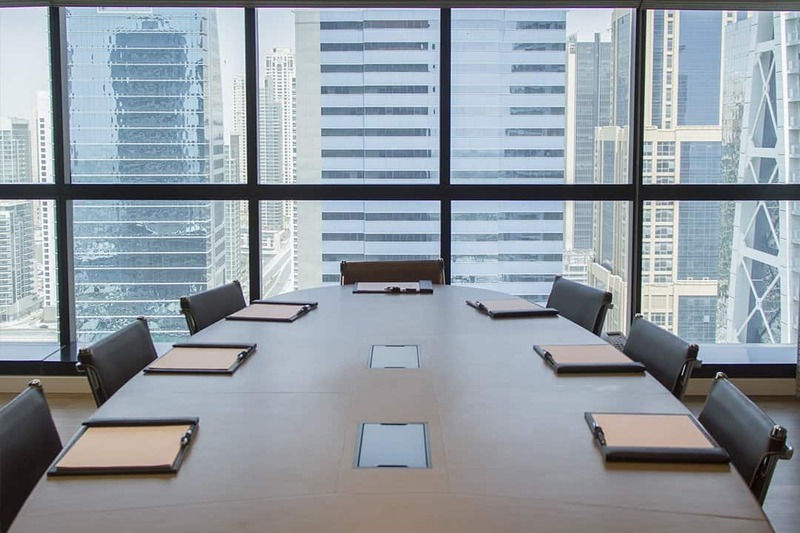 The department also plays an important role in marketing and corporate management, entailing networking, negotiations, partnerships to develop and implement company growth, always focusing on the long-term interests of the organization. Operation Department is responsible for overseeing day-to-day operations, improving the performances, and ensuring productivity and efficiency. The activity involves planning, organizing, coordinating and controlling all the resources required to perform the service timely and successfully. The Tax and Accounting Department provides comprehensive tax consultancy and personalized accounting service, along with complete bookkeeping, customized assistance in managing book of accounts, cash books, preparation and submission of tax returns and payroll. 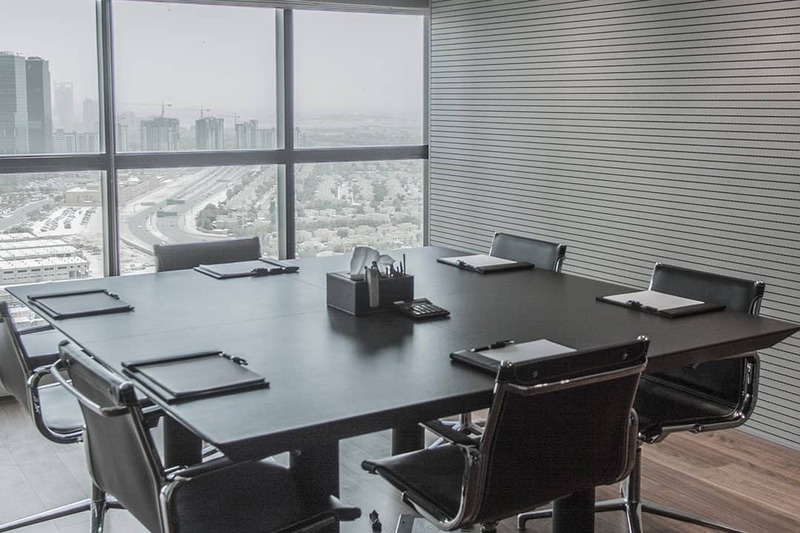 The Administration Department is responsible with efficiently organizing people and resources, such as to direct activities toward the company’s common goals and objectives. The administration department is the backbone of the organization and the link between the various departments, ensuring a smooth flow of information from one part to the other. Interdepartmental collaboration can ultimately improve customer service and business performance.